Businesses and other organizations in Tucson, AZ, choose SpeedPro Imaging for their large format printing needs because extreme-resolution printing is all we do. We specialize in it, have state-of-the-art equipment and software, and focus on how we can employ the current trends in marketing to help our clients achieve their branding goals. 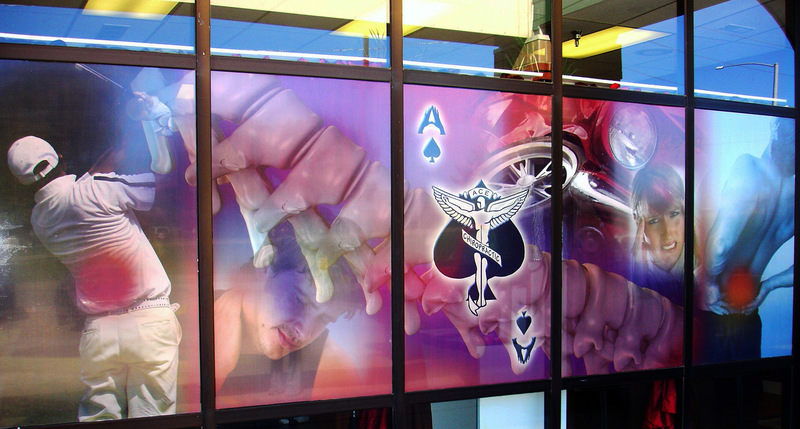 We’re also a full-service studio, which means that we can design, produce, and install larger-than-life solutions. Our team has more than 20 years of combined experience in the industry. We provide fast turnarounds, and you can expect accurate, quality work on the first go every time. We’ll also be committed to building a relationship with you. Think of us as an extension of your marketing team. Working with SpeedPro is easy, and there are a number of different ways you can do so. You can upload files to our FTP server for printing. We’ll also be available to collaborate with you; we’ll listen, ask questions, and create mock-ups in order to get everything right. SpeedPro is here for you. Regardless of the size of your business or the extent of your branding needs, we can deliver the large format printing work you require. Contact our studio today to learn more about the services we provide to clients throughout Tucson and the surrounding areas.